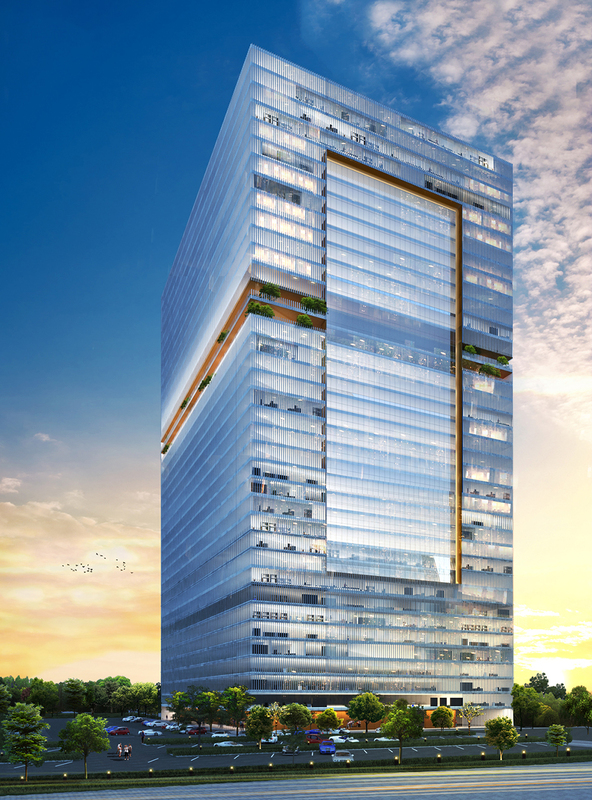 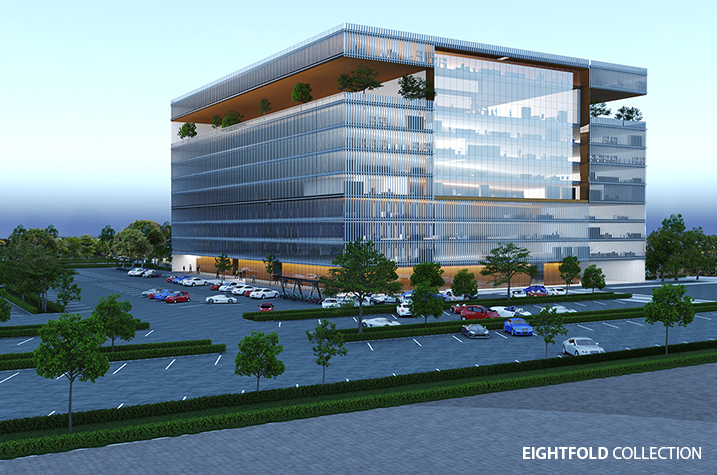 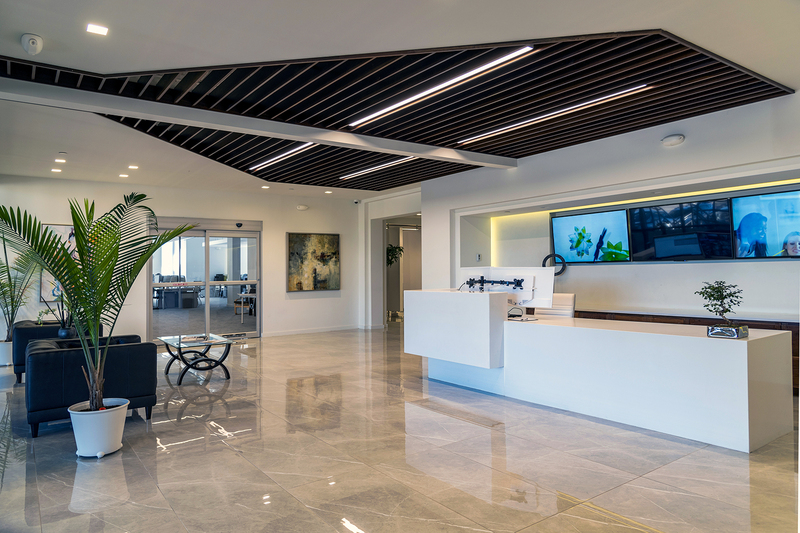 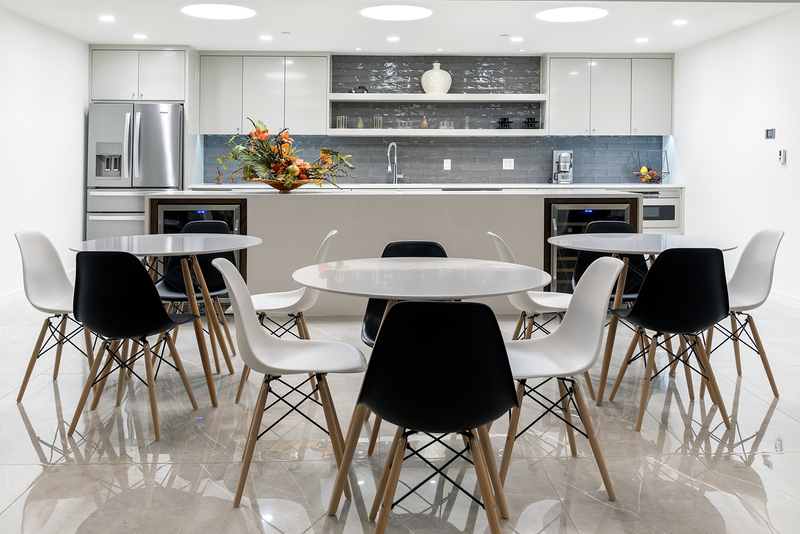 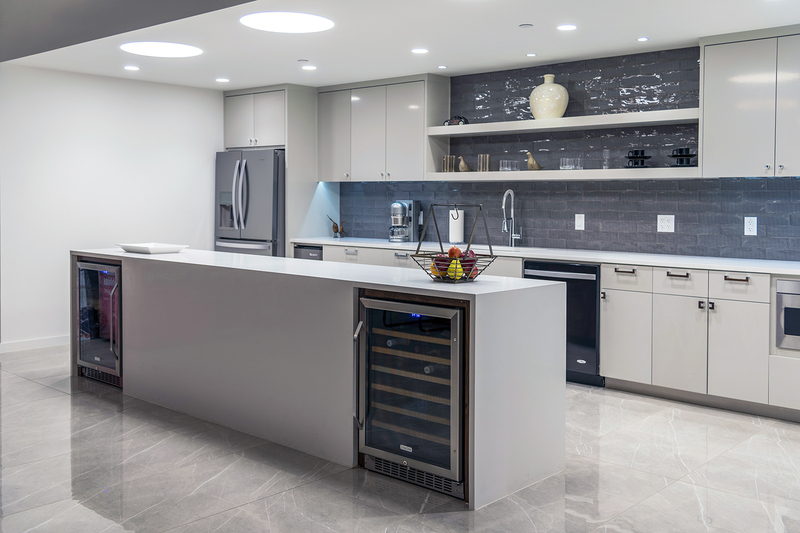 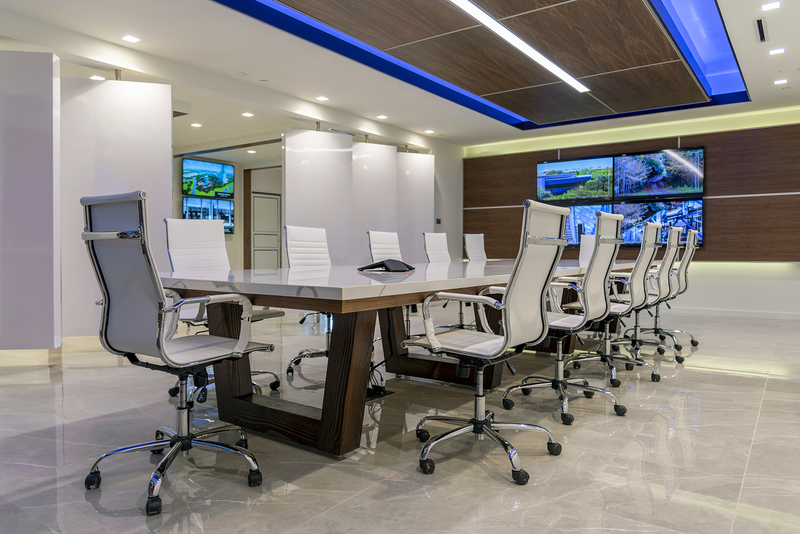 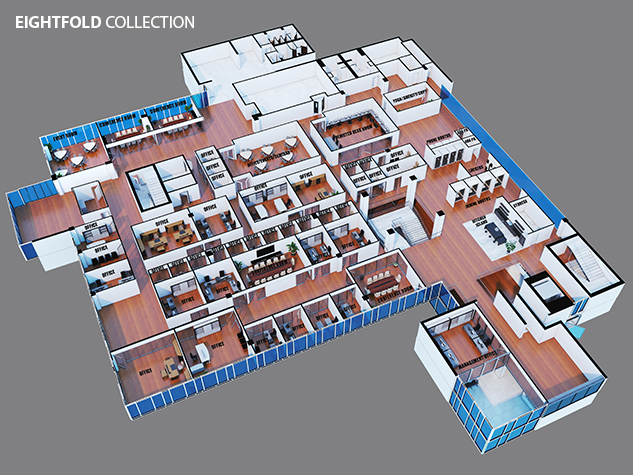 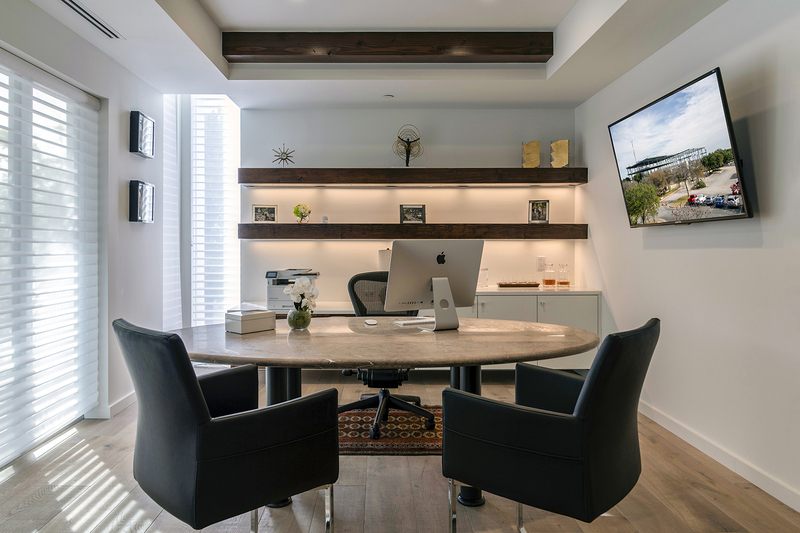 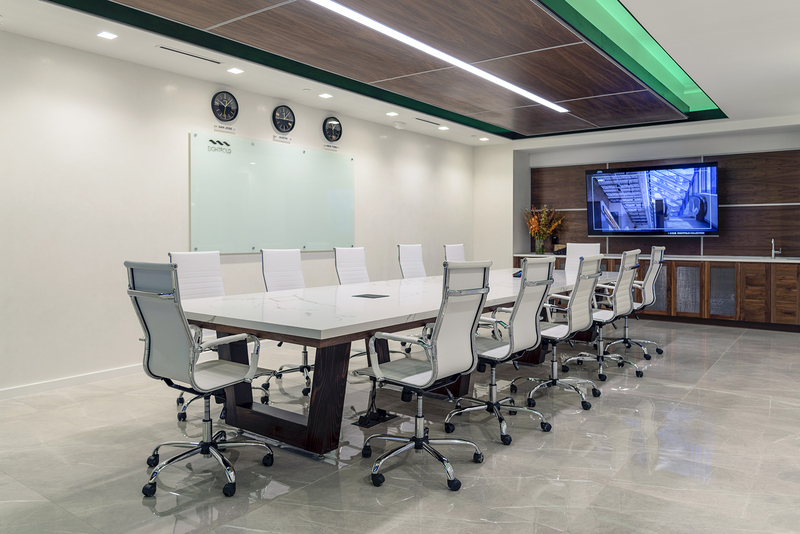 Panache Development takes great pride in launching a new, revolutionary space called EIGHTFOLD. 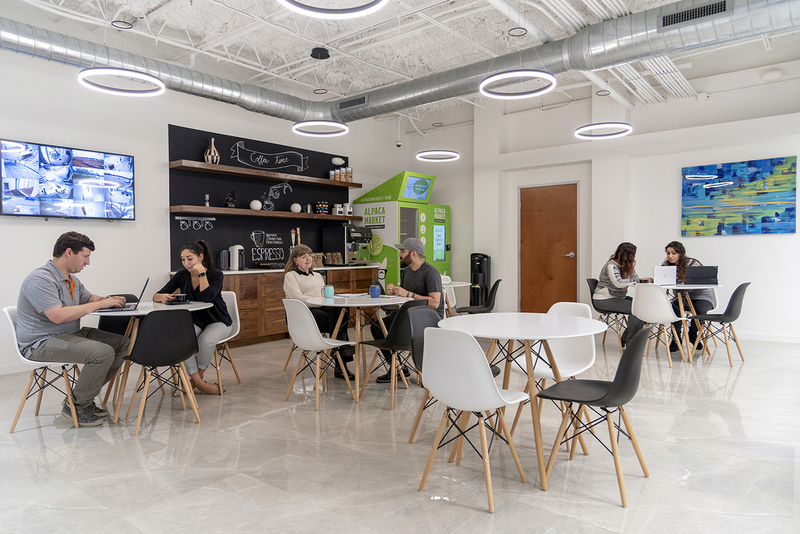 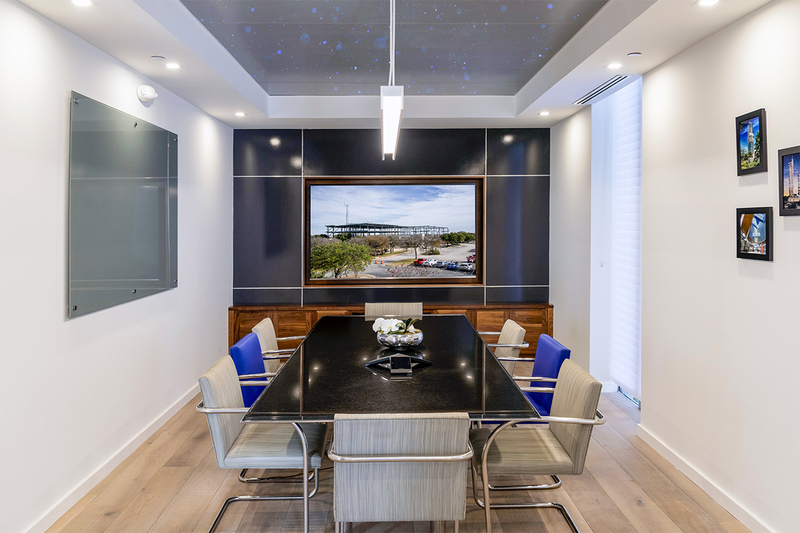 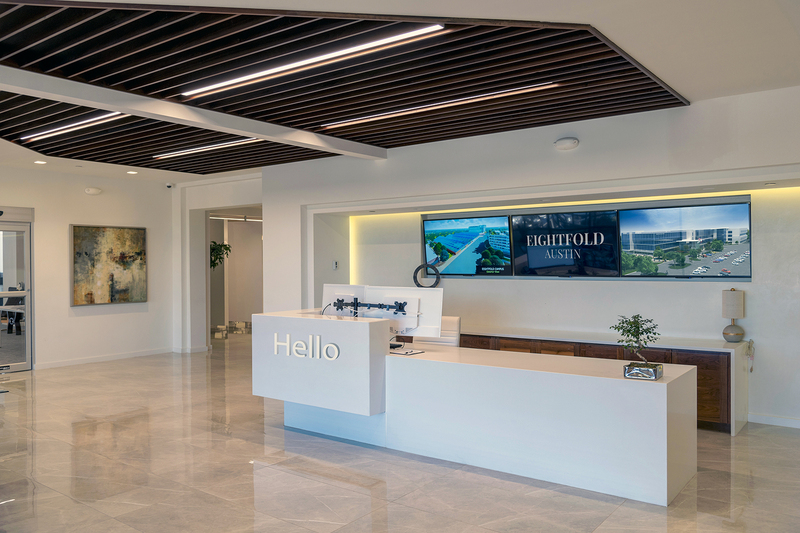 Boasting over 3.5 million square feet, EIGHTFOLD is a mixed-use urban campus that will be a community in and of itself within the heart of Austin, Texas. 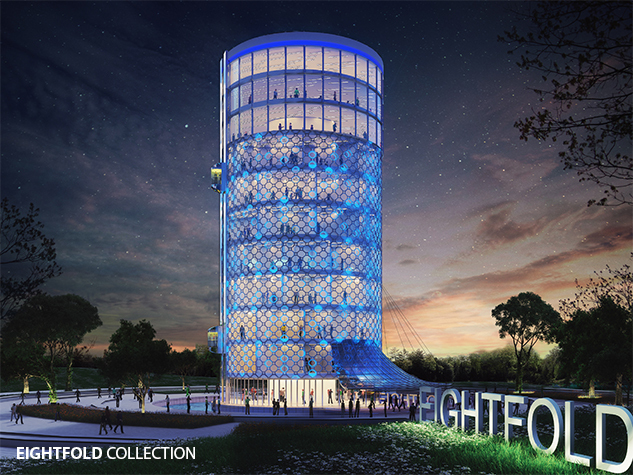 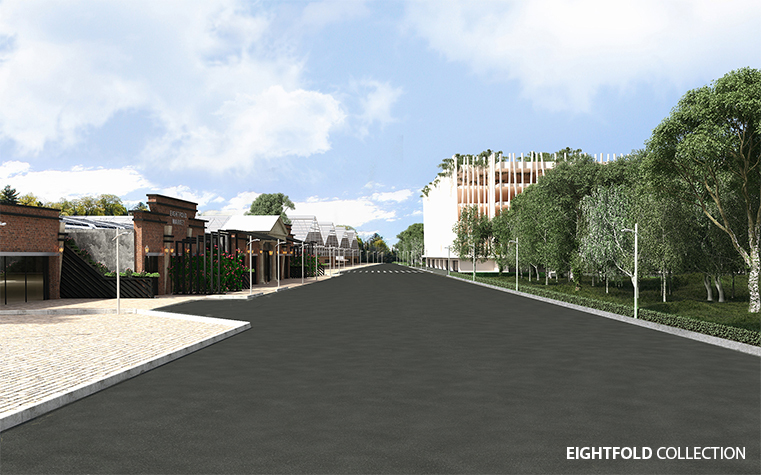 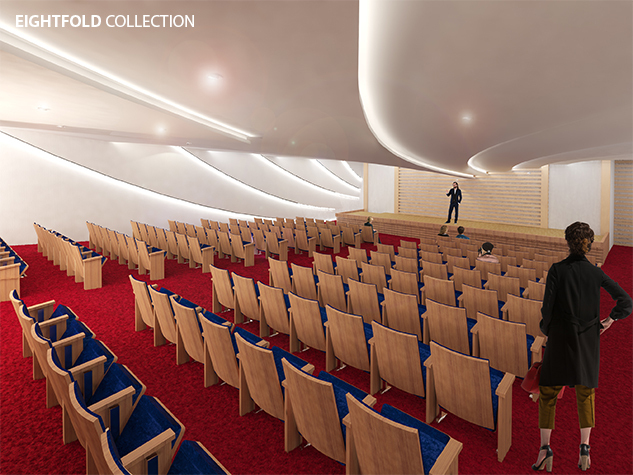 EIGHTFOLD will be a prime destination for innovation and interconnectivity where its community members can create and produce in areas such as the arts, science, business, health, and more. 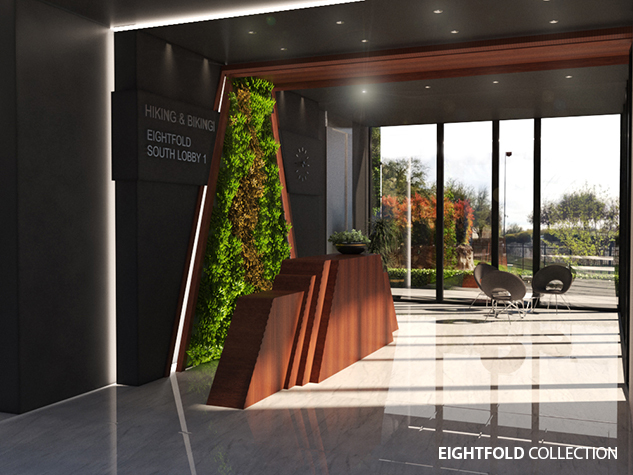 Inspired by ideals such as growth, mindfulness, and appreciation for nature, EIGHTFOLD will truly be a haven where its community members can live and work in perfect harmony with the natural environment. 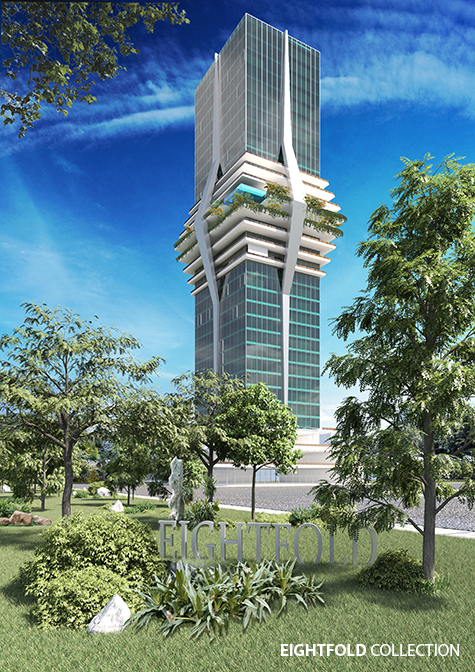 Constructing EIGHTFOLD in a thoughtful and responsible manner is a massive undertaking as the original area was once an abandoned, industrial campus. 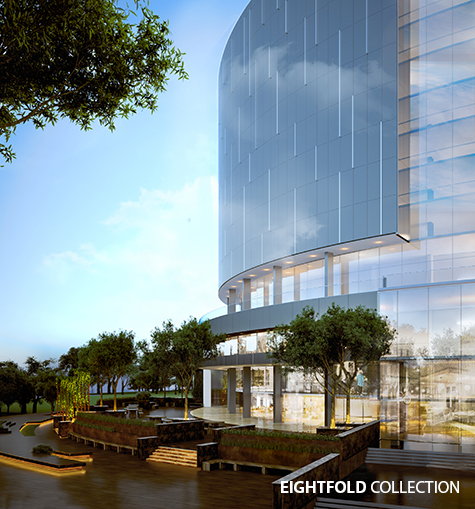 Panache leads the initiative in transforming EIGHTFOLD into a green, sustainable complex with respect for the natural landscape. 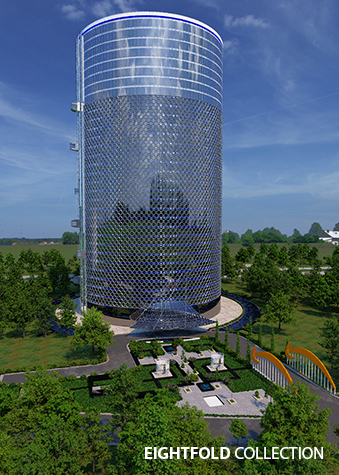 From beginning to end, Panache will preserve and regrow the existing land, implement technology that conserves energy and reduces waste, and ensure that nature is a key element of experiencing the grounds. 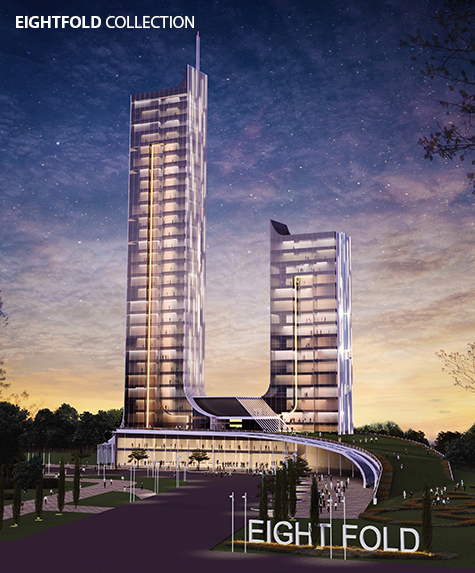 Above all, community members will have access to a “paradise” of unique spaces all in one convenient location. 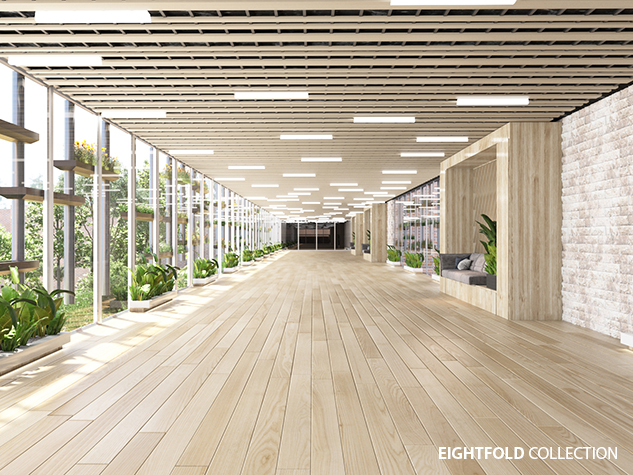 Panache envisions EIGHTFOLD as a community at the forefront of innovation and technology where boundaries between disciplines can be crossed in the pursuit of greater advancement, discovery, and celebration. 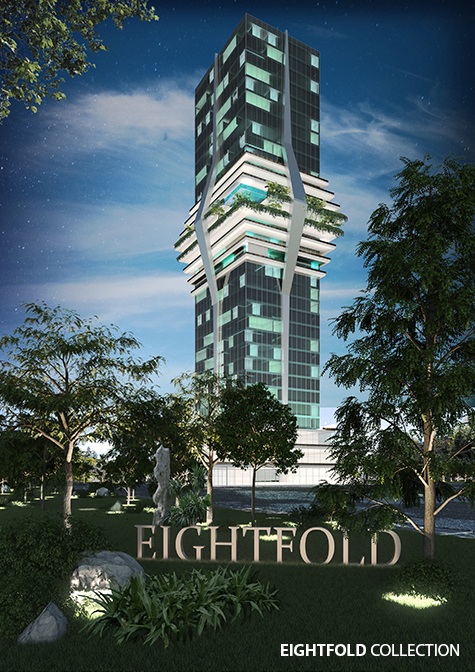 EIGHTFOLD will center around four primary zones: “The Zen Forest”, “The Green City”, “IT & Arts Bazaar”, and “The Back Woods”. 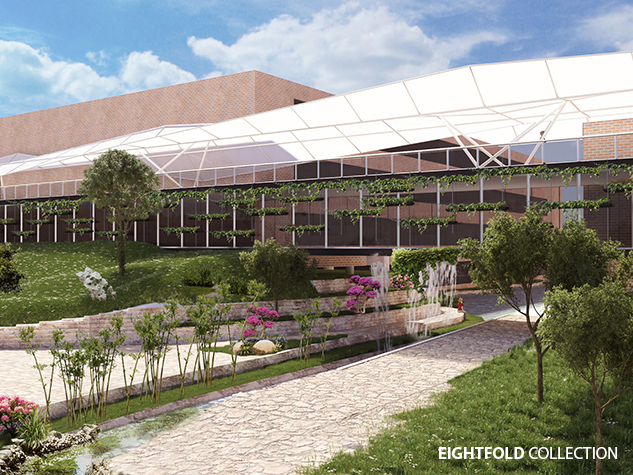 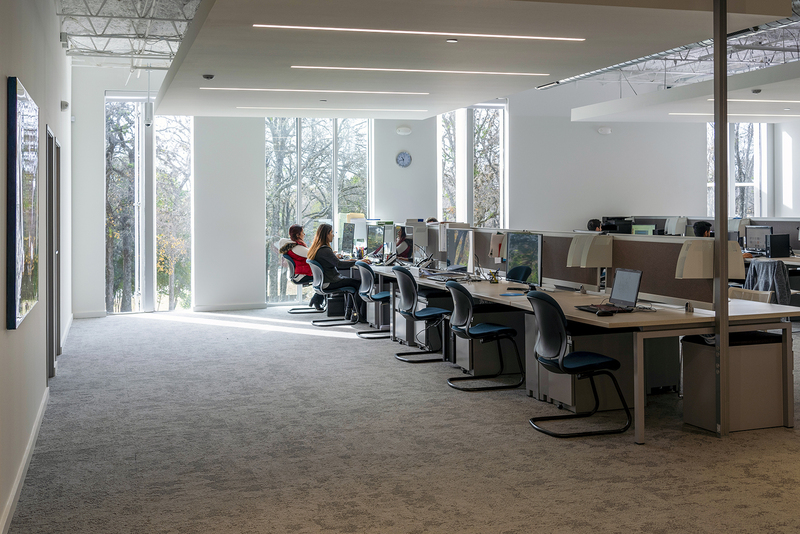 The pulse of the entire site is the Zen Forest, which will host health and wellness programs and further mark EIGHTFOLD as a leading hub for medicine and wellness research. 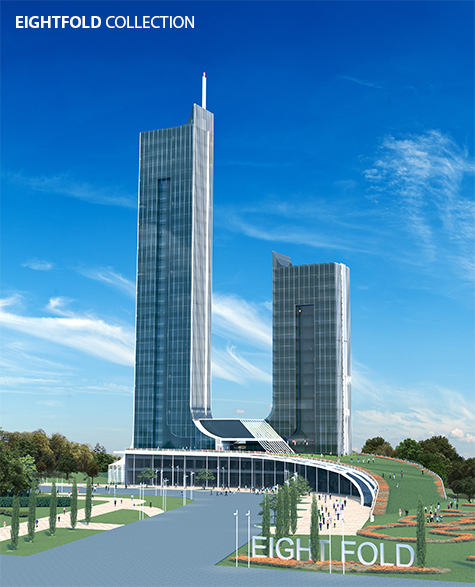 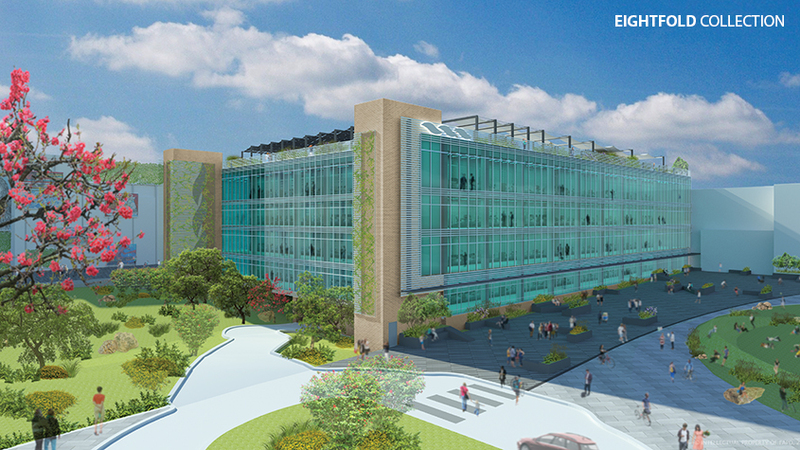 The Green City will feature residential spaces, retail, and hotel accommodations to enhance the live-work experience. 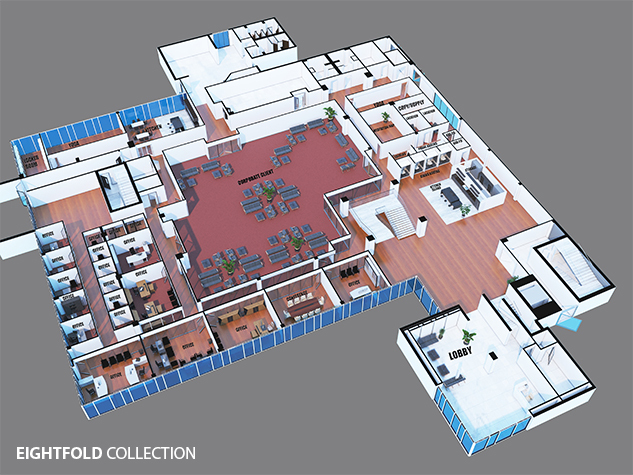 The IT & Arts Bazaar will be a near labyrinth of tech sites, creative spaces, performance venues, and art displays to make for a vibrant, lively environment. 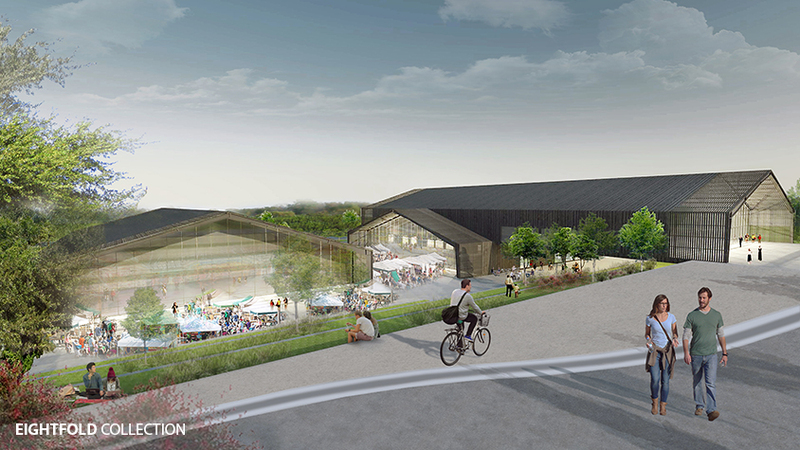 The Back Woods will be a market-like atmosphere with organic farming, food trucks, playgrounds, and nature preserves for all to enjoy. 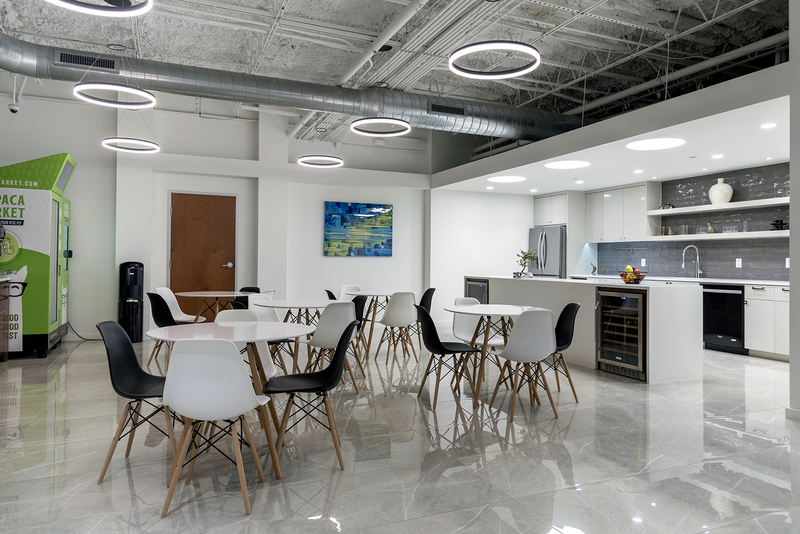 Panache will develop each of these areas strategically, creatively, and in keeping with the core philosophies of EIGHTFOLD. 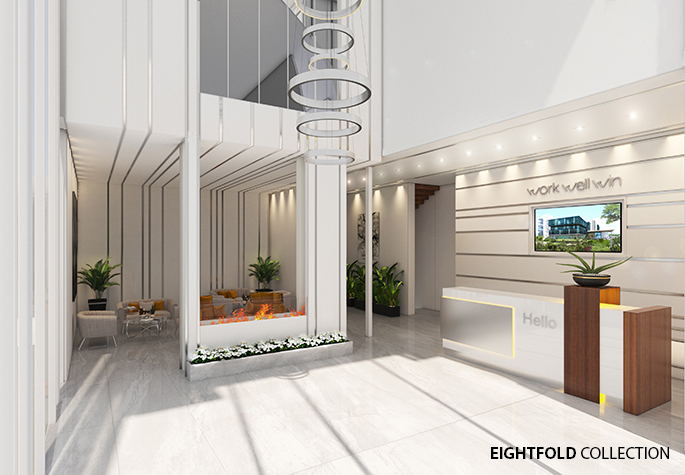 The name EIGHTFOLD is derived from the Buddhist teachings “The Noble Eightfold Path”, which is a series of tenets that enlighten the mind, body and soul. 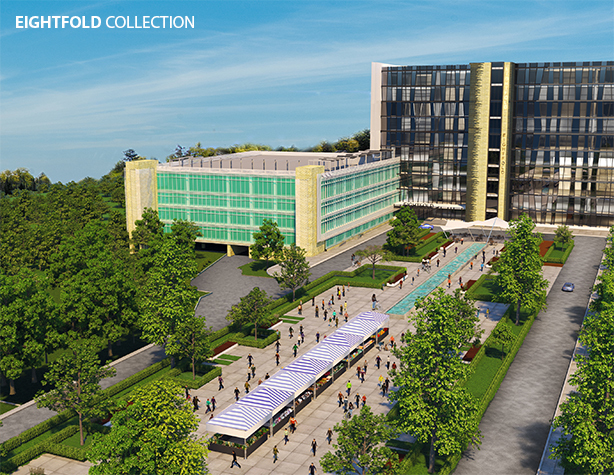 Panache will ensure that EIGHTFOLD lives up to its name and becomes a diversified campus that is accessible to all and embodies the journey to growth.